Seventeen shacks were burnt to ashes, leaving about 26 people stranded and homeless during the late hours of June 16 (Youth Day Celebration) at Diepsloot 1 (Ward 95). 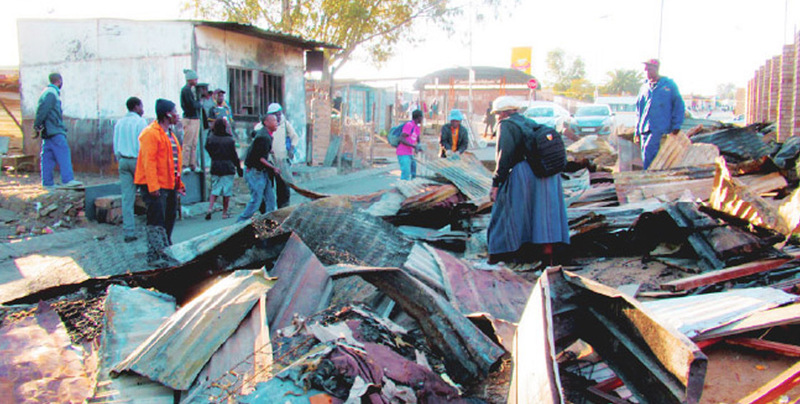 According to residents who witnessed the incident, the fire started from one of the shacks at around 10 pm of June 16.
that the boyfriend was fighting with his girlfriend before the fire started. Residents who did not want to be named said, they heard the noises coming from one of the shacks of which is believed that the boyfriend was fighting with his girlfriend before the fire started. 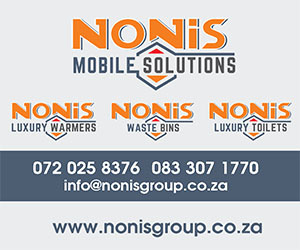 “We do not know what exactly happened after the fight between the couples but a few minutes later we heard people screaming and shouting that the shacks were burning and that is when we decided to go out and check what was happening. We tried to stop the fire but it was too late because the fire had already spread to other shacks,” she said. Other members of the community said, the fire left them with nothing since all of their belongings were burned to ashes. Ward Committee member Esther Makhudu said, all affected residents did not have a place to sleep for more than five days until the Johannesburg Metro Police Department (JMPD) offered them a place to sleep. Organisations and companies are donating food parcels, clothes and building material for the underprivileged victims of the tragedy. “We humbly urge people to assist in every way they can in order for the affected victims to rebuild their homes” she said. Makhudu said, it is very cold at night and people cannot sleep on the streets, they urge more people to come on board and donate blankets and building materials for the residents who are left homeless. The affected residents said that they went to seek for help from Diepsloot Fire Department, located next to the burnt shacks and they were told that there was no fire truck available at the time. They managed to get assistance from the JMPD in stopping the fire.